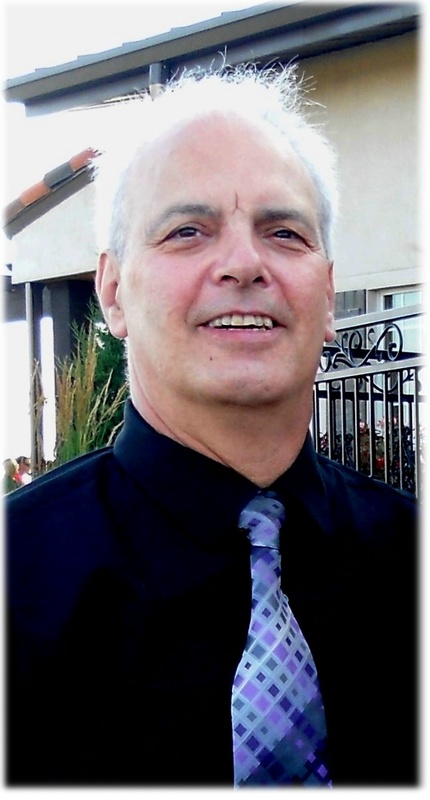 Ronald Fiandalo (November 29, 2014) | Burmeister-Johannsen Funeral Home, Inc.
Ronald Fiandalo, the son of Carmen and Ann (Amarosa) Fiandalo, was born on April 22, 1952, in Chicago, Illinois. He grew up in Chicago and graduated from high school in 1970; while in high school, he participated in ROTC. After graduation, Ronald did various jobs including working as a pressman at the Chicago Sun-Times, and later, as an EMT for Chicago area ambulance services. In 2009, he moved to Shelby, Iowa, where he was employed at the Menards Distribution Center. In 2010, Ronald started at the Super 8 Motel in Walnut, Iowa. He had received his Associate of Applied Science Degree from Shawnee Community College in Ullin, Illinois. Ronald attended the First Presbyterian Church in Shelby. He was an avid outdoorsman who liked hunting and fishing, and had enjoyed scuba diving in the Great Lakes when he was younger. Ronald Fiandalo died on Saturday, November 29, 2014, at Myrtue Medical Center in Harlan, Iowa, at the age of 62 years, 7 months, and 7 days. Ronald was preceded in death by his parents. He is survived by his fiancée, Sandi Wilds of Shelby, Iowa; one sister, Phyllis Chance of Fort Dodge, Iowa; two brothers, Carmen (Loretta) Fiandalo of Chicago, Illinois, and Michael Gregg of Illinois; nieces and nephews; and other relatives and friends. The memorial service was held on Saturday, December 6, 2014, at the First Presbyterian Church in Shelby, Iowa, with Steve Kiesel officiating. Georgene Juhl served as the pianist, and Deb Rosenow, Kathy Schumacher, and Colette Plagman were the vocalists. Burial of ashes will be held at a later date. The Burmeister-Johannsen Funeral Home in Shelby, Iowa, was in charge of the arrangements. Condolences may be left online at www.burmeisterjohannsen.com. Sorry for your loss. Although our conversations were few I was always impressed by Ron’s sense of humor and pleasant dimeanor.